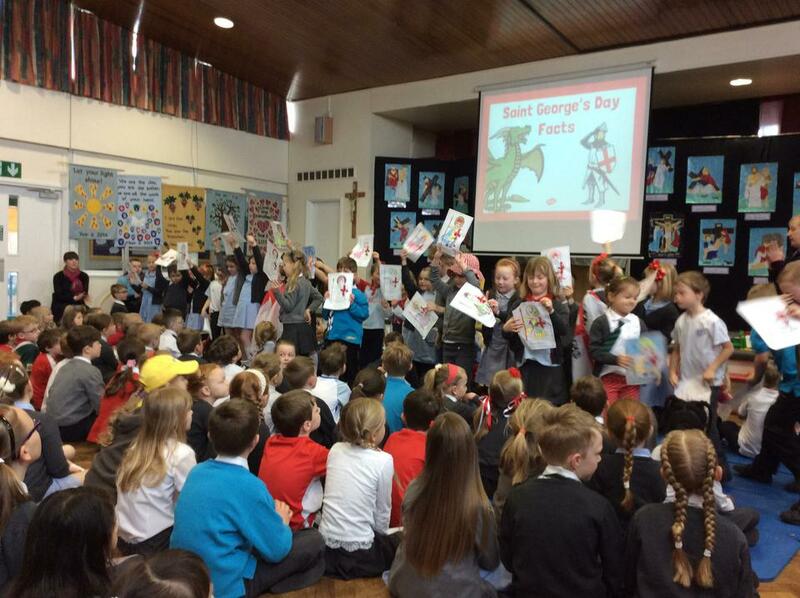 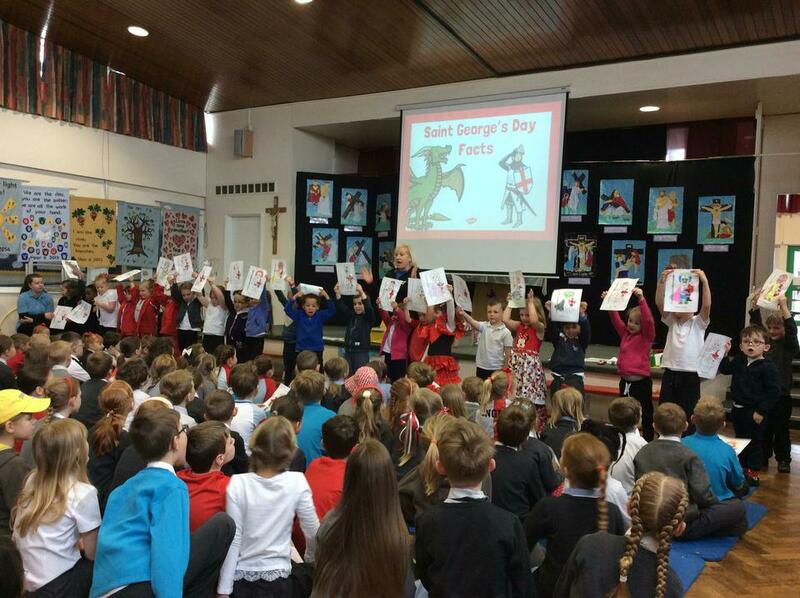 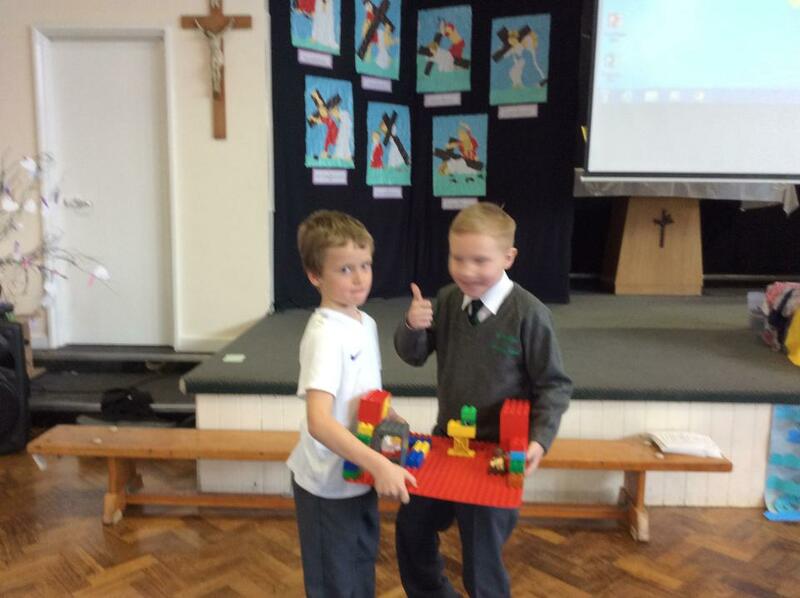 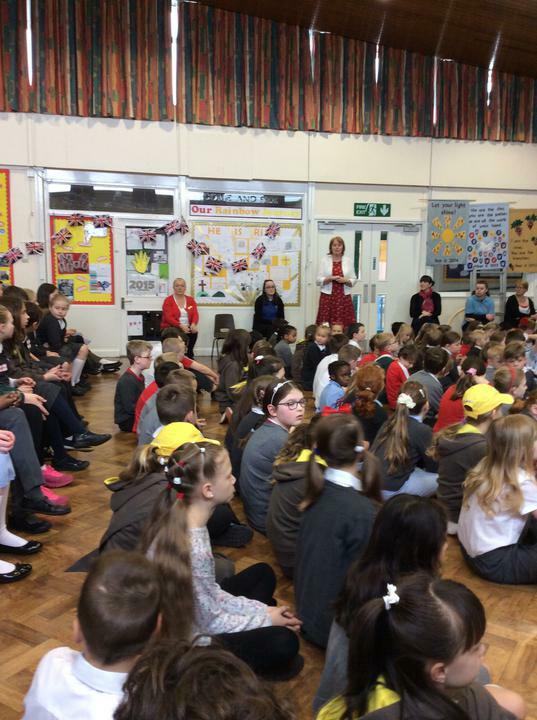 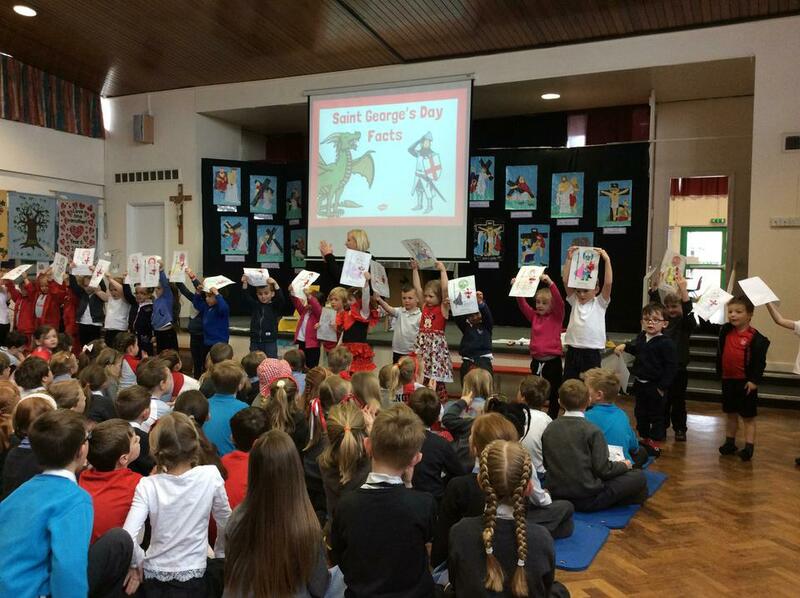 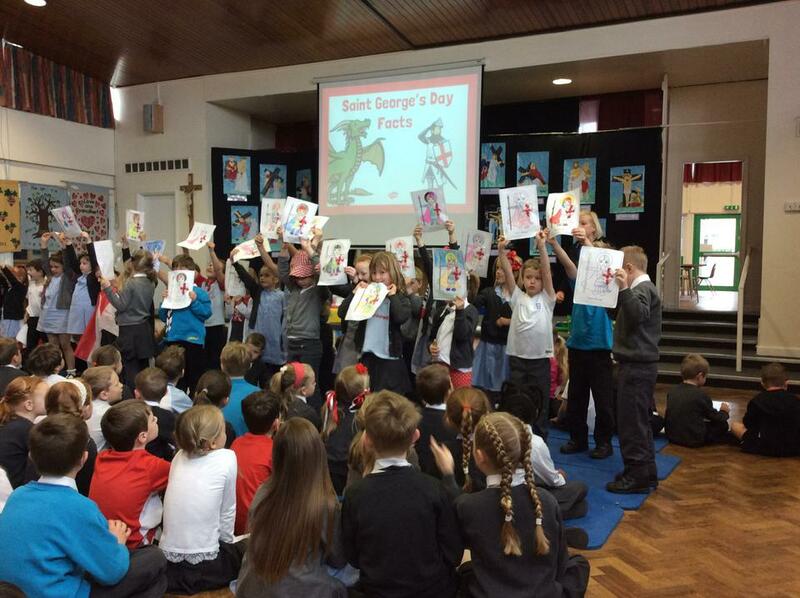 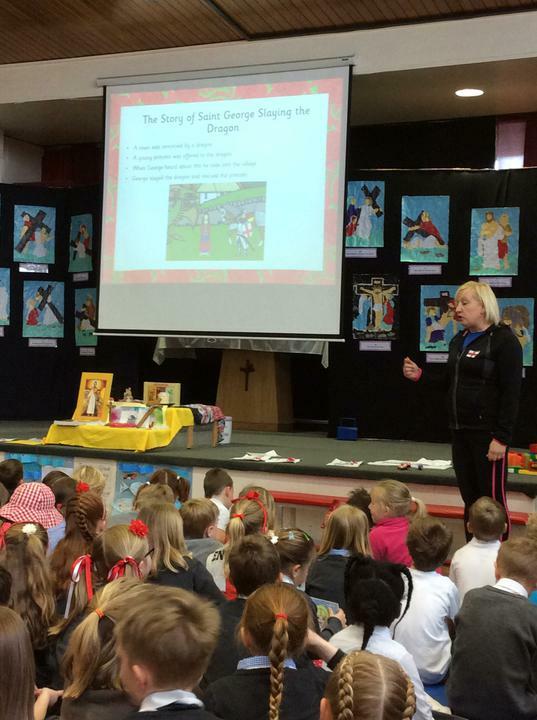 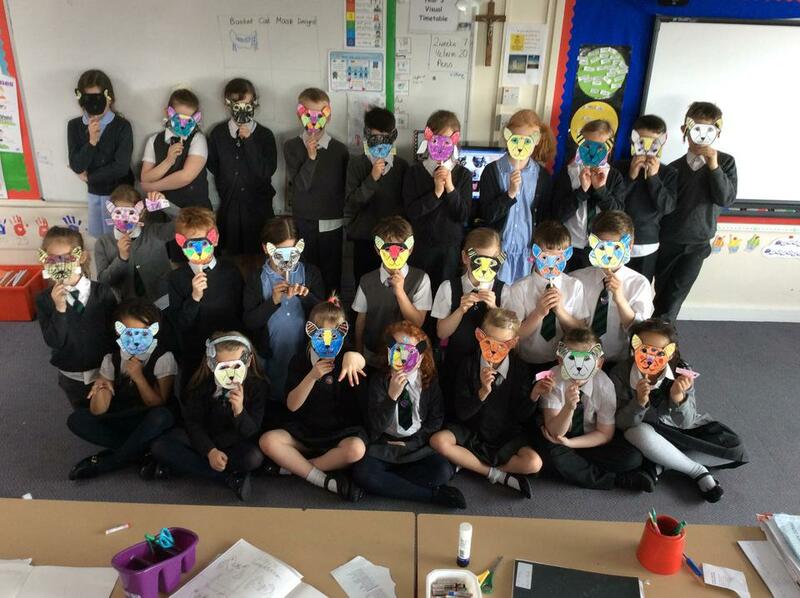 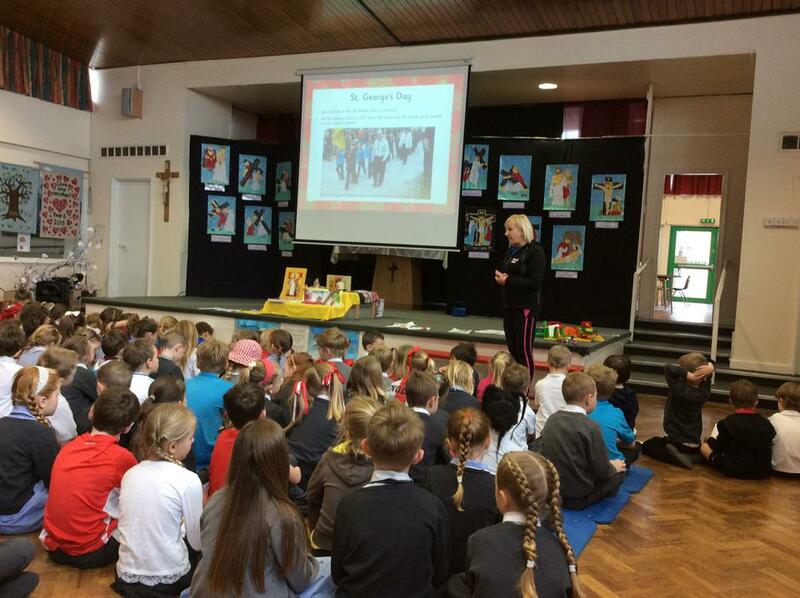 At St Patrick's Catholic Primary, we actively promote 'British Values' through our social, moral, spiritual and cultural education. 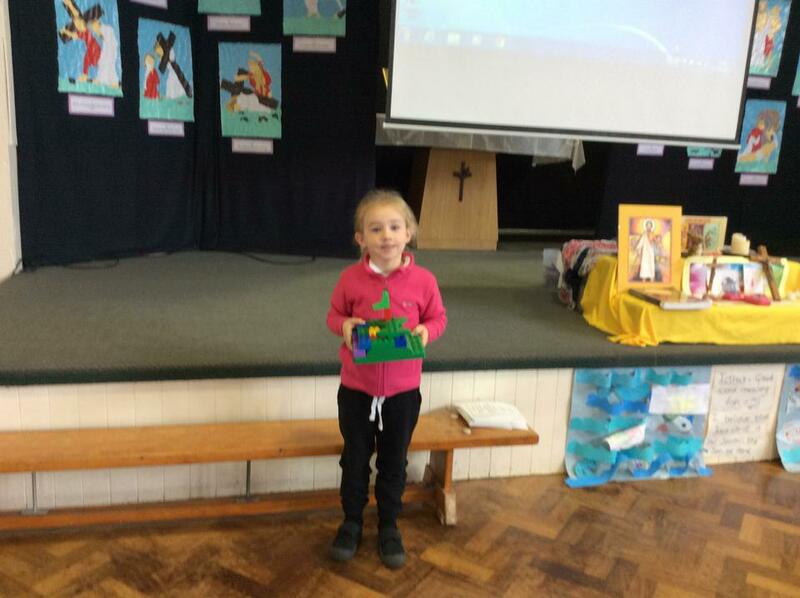 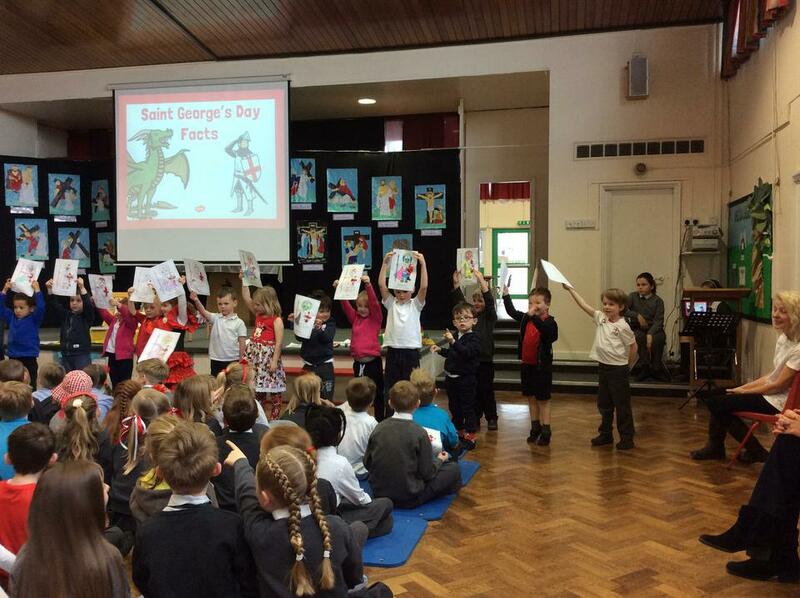 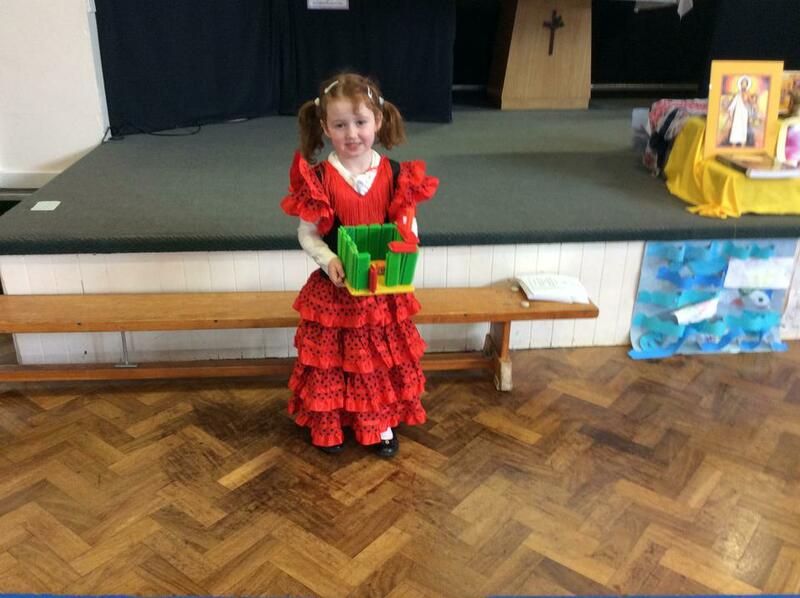 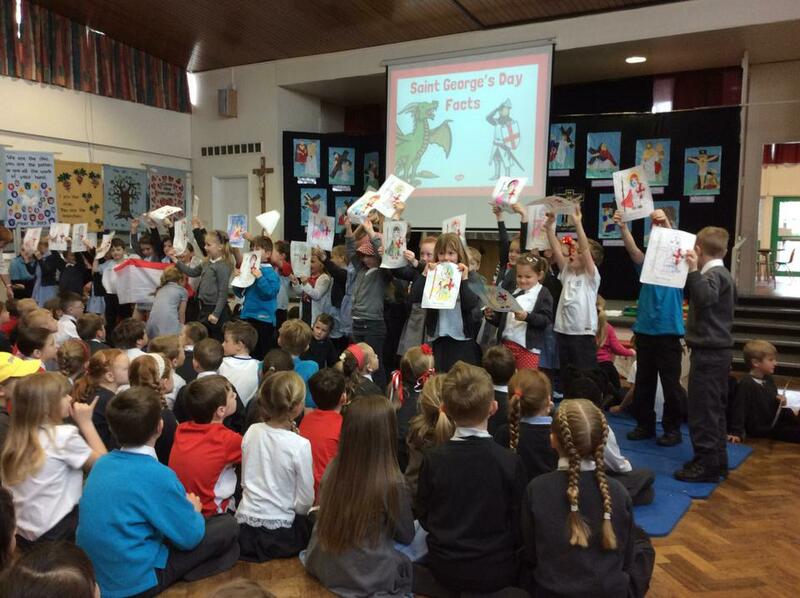 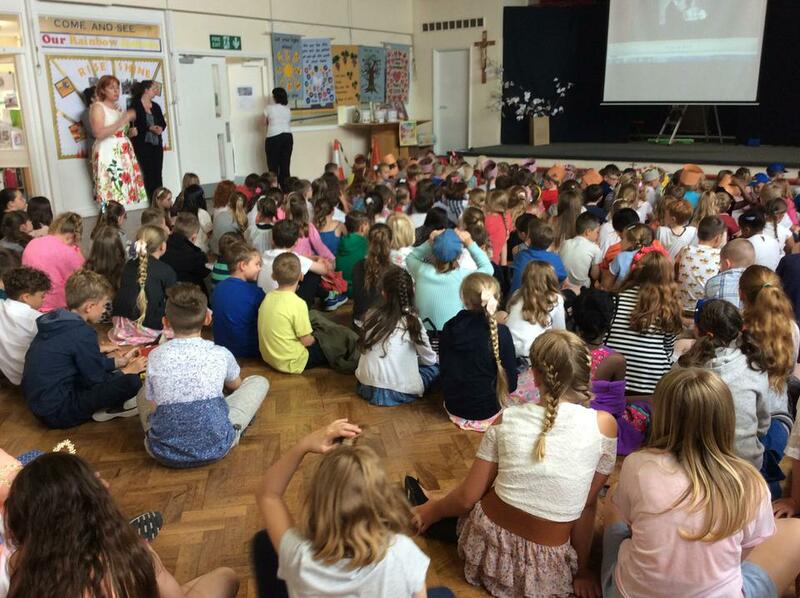 We value diversity and differences in our school and celebrate these through our Catholic ethos, culture and our approach to learning. 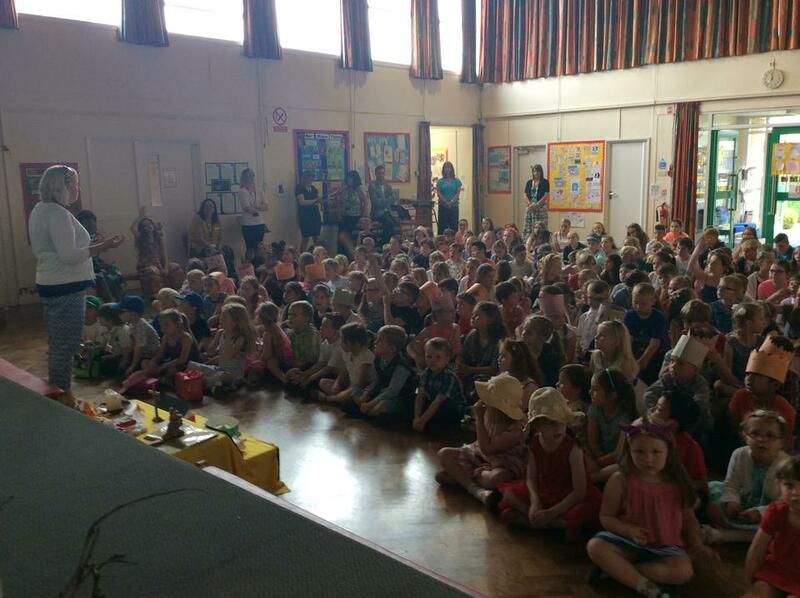 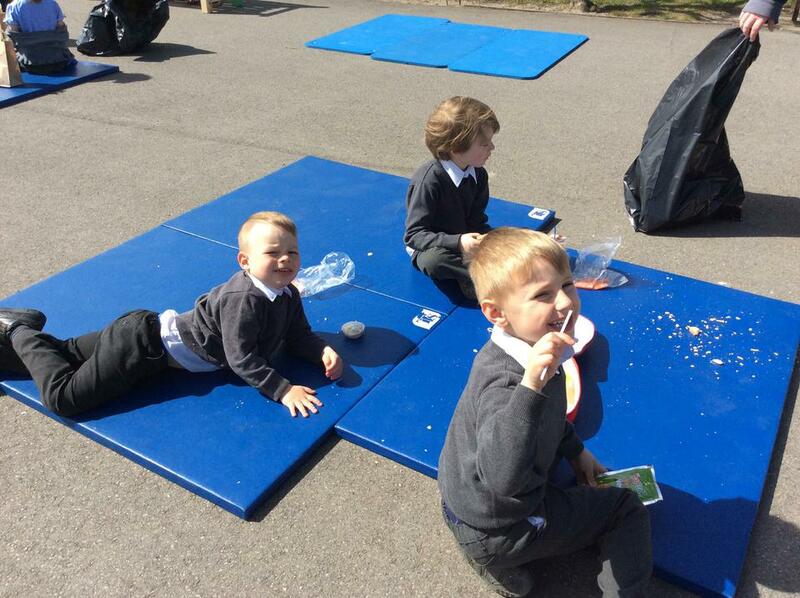 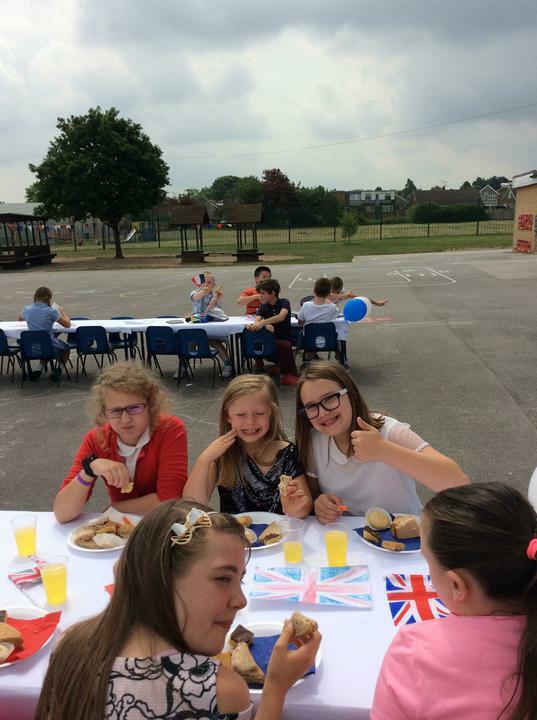 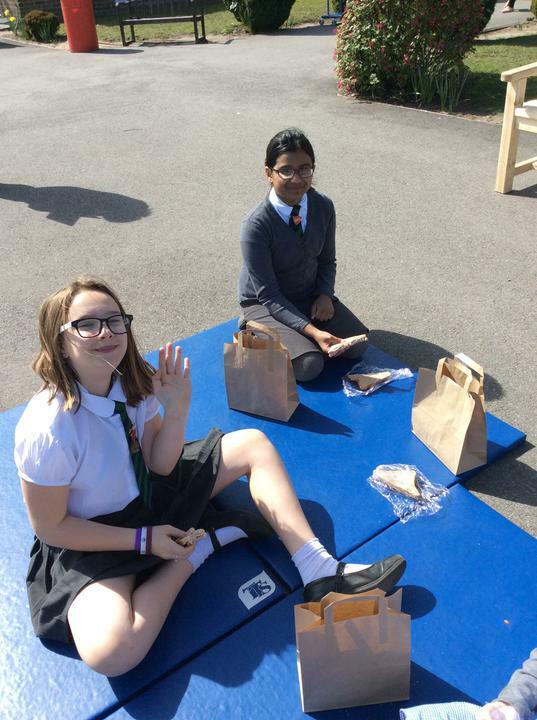 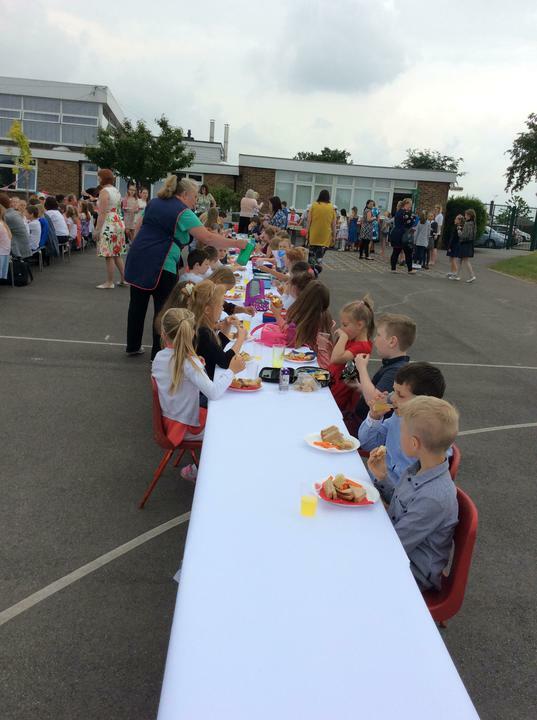 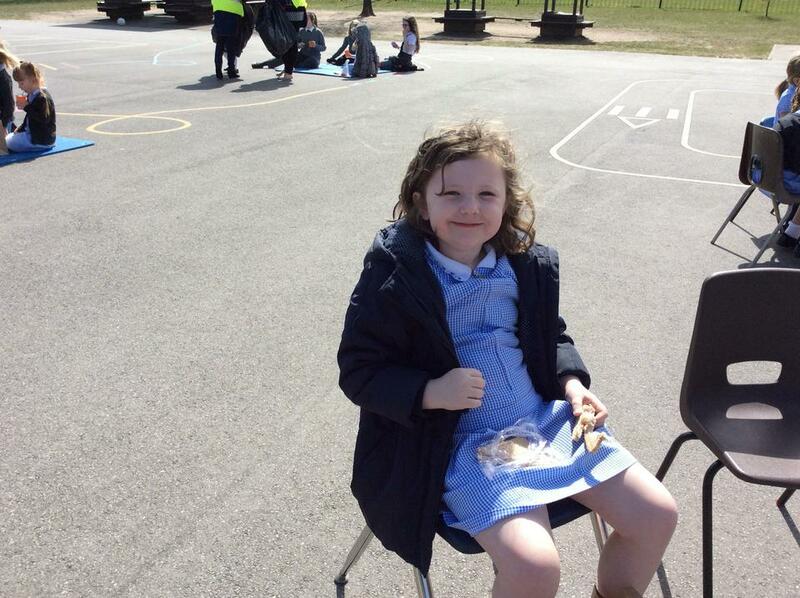 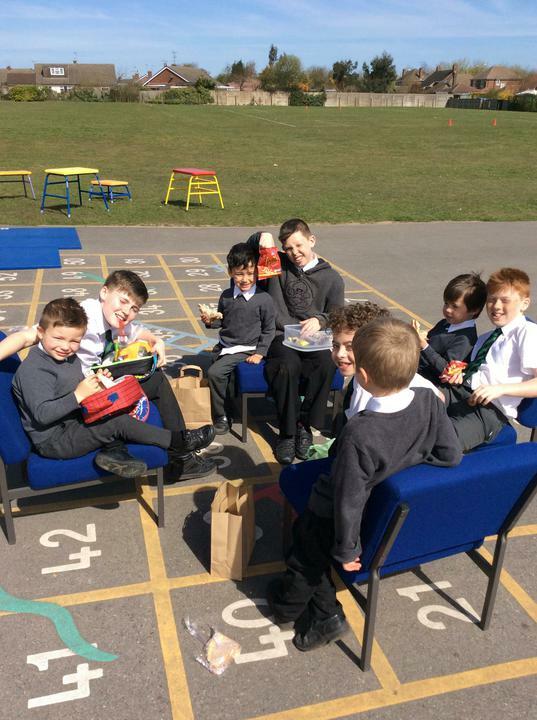 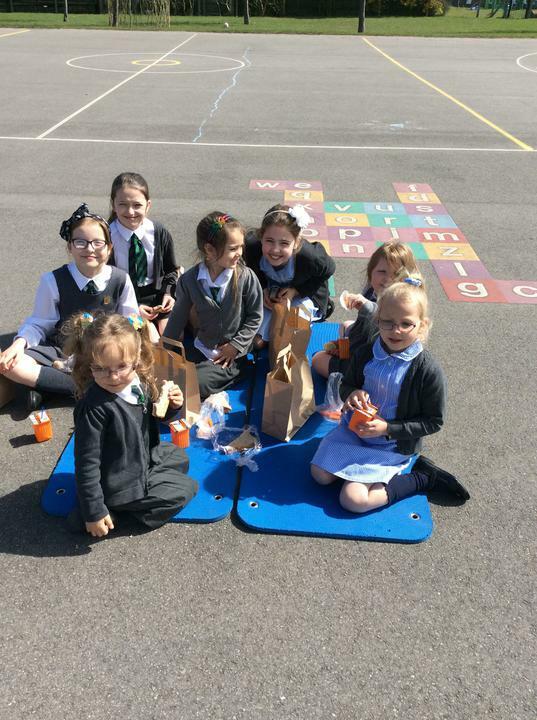 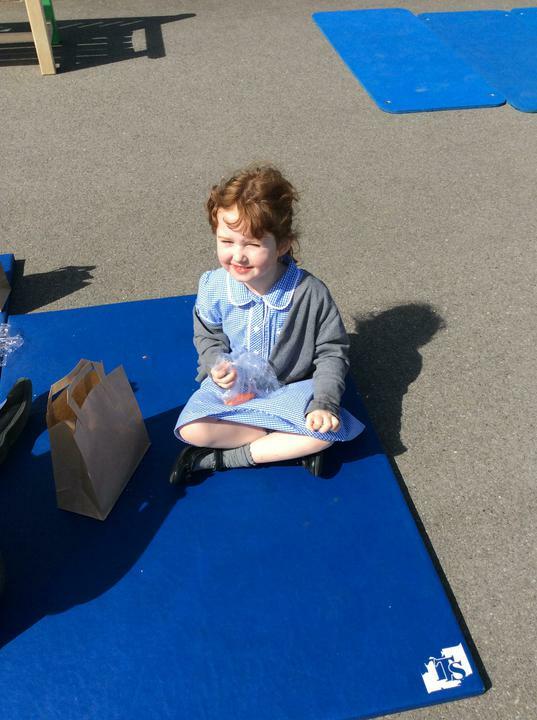 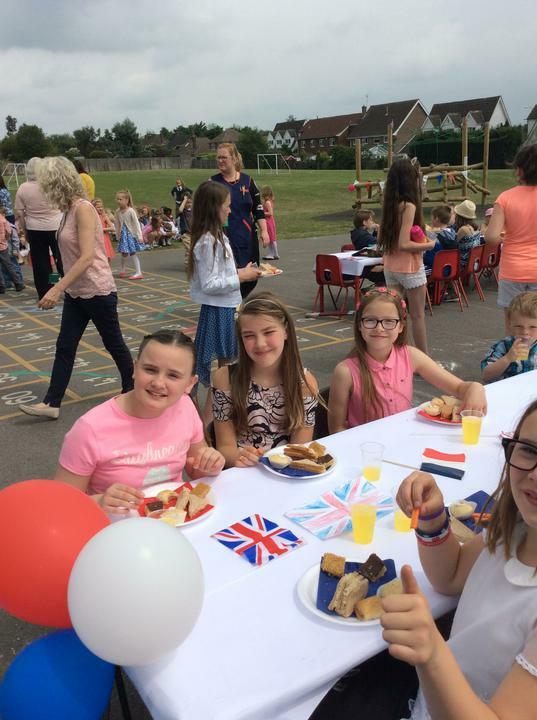 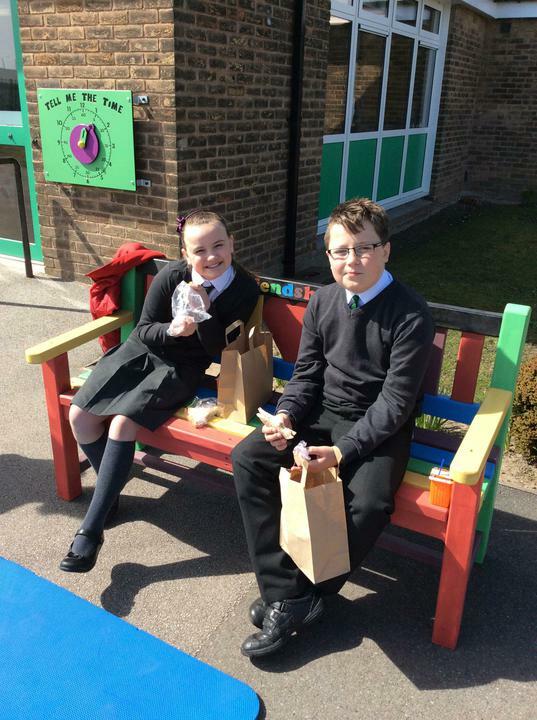 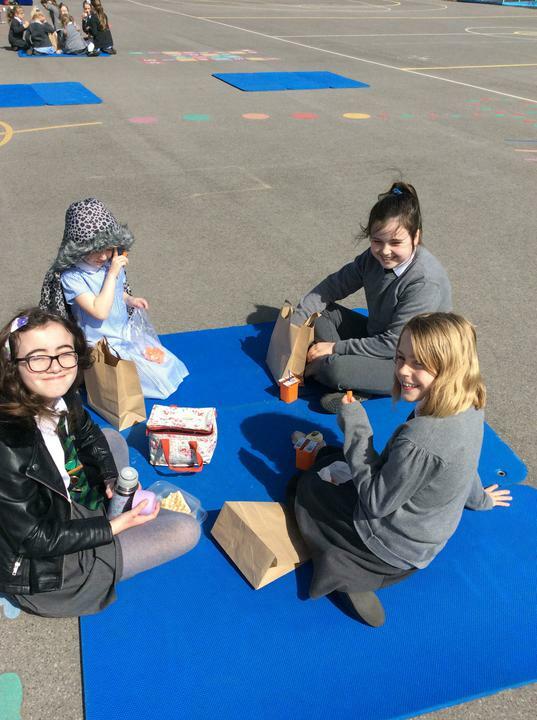 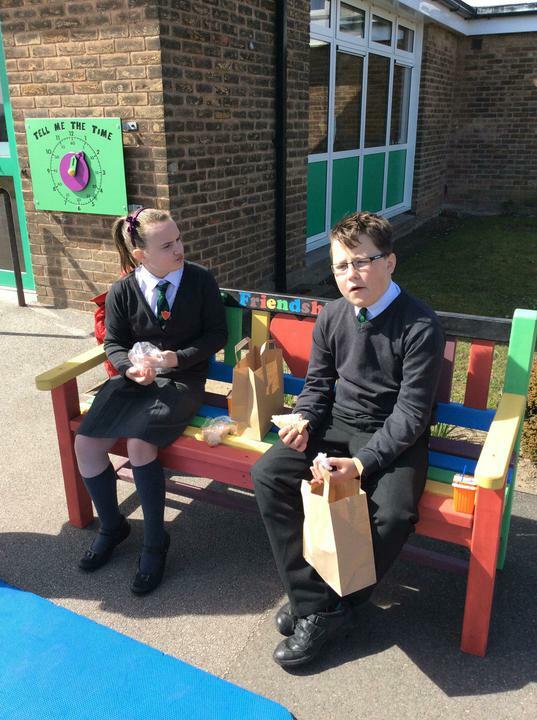 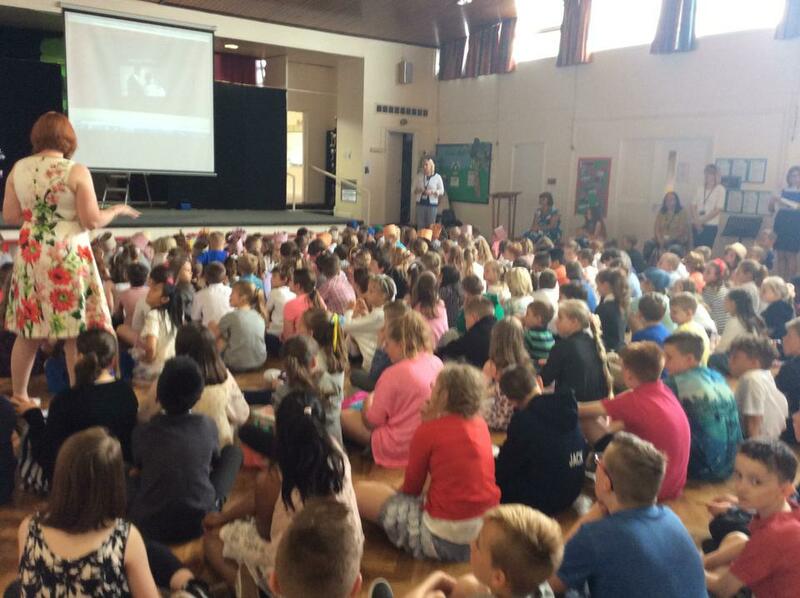 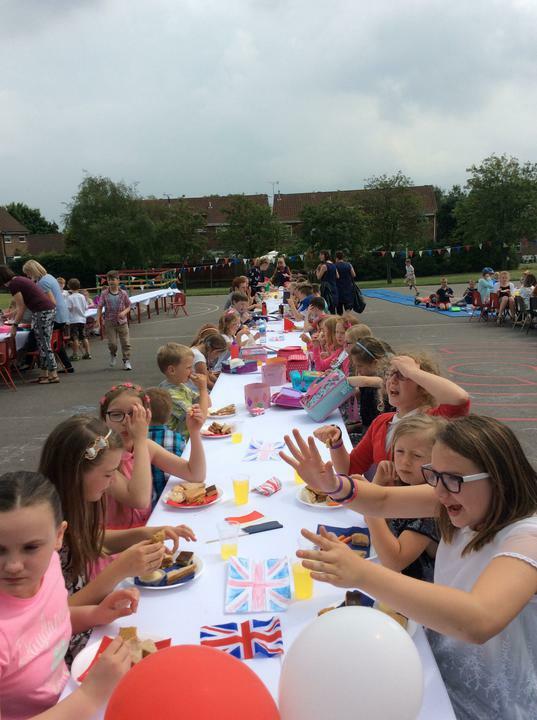 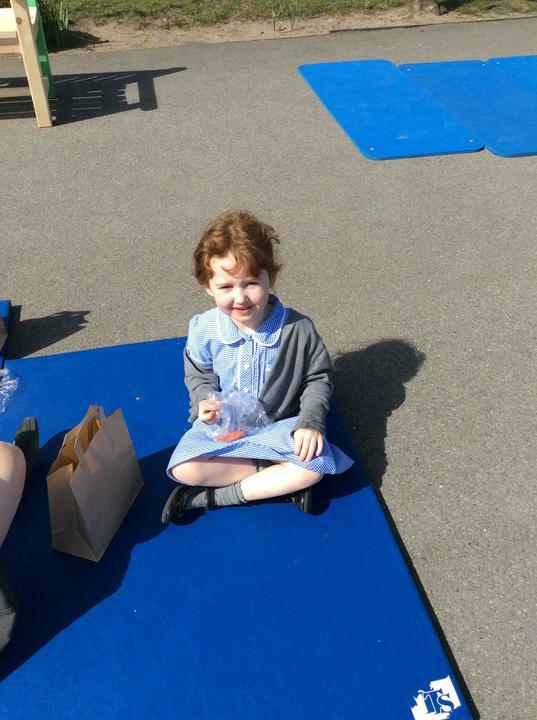 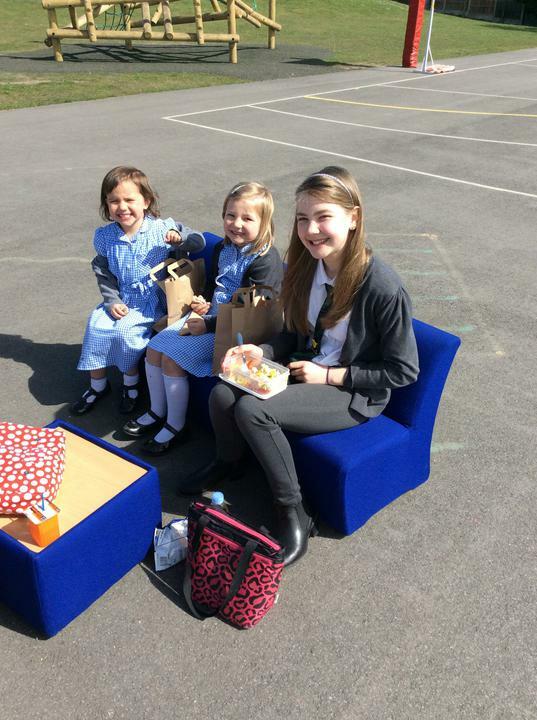 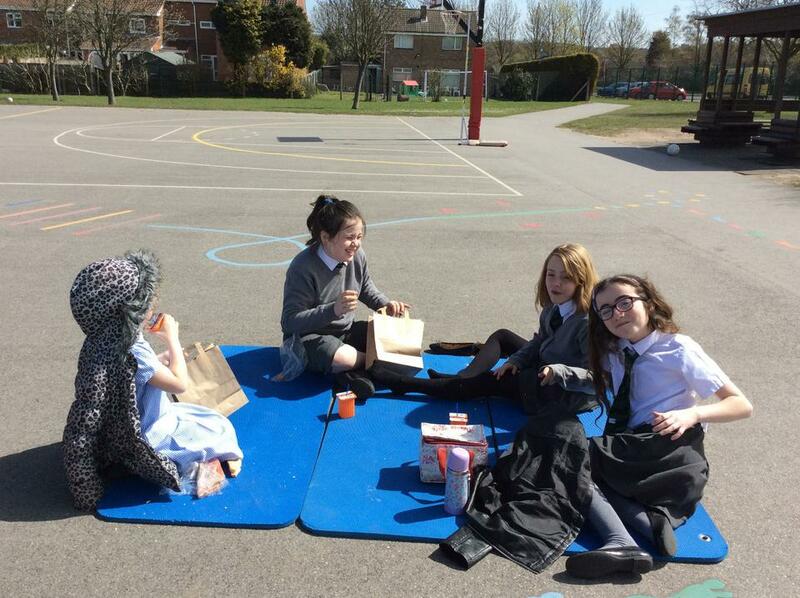 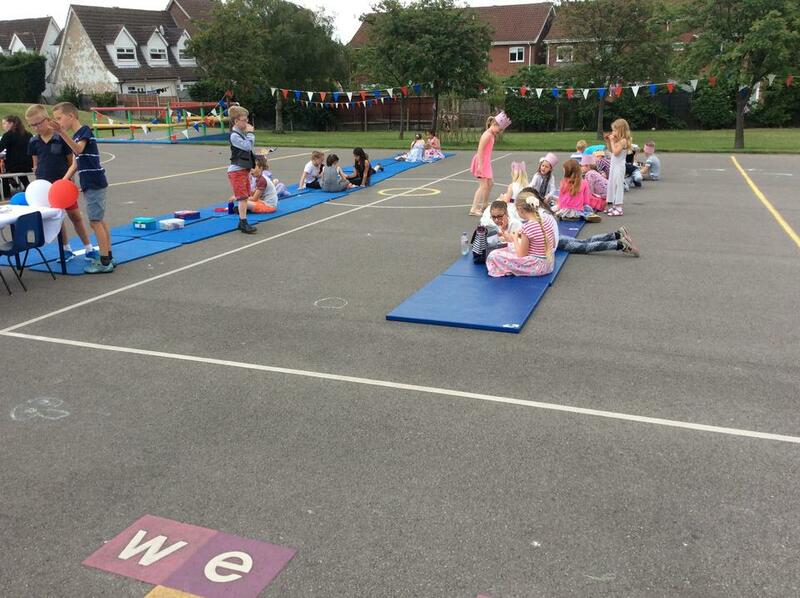 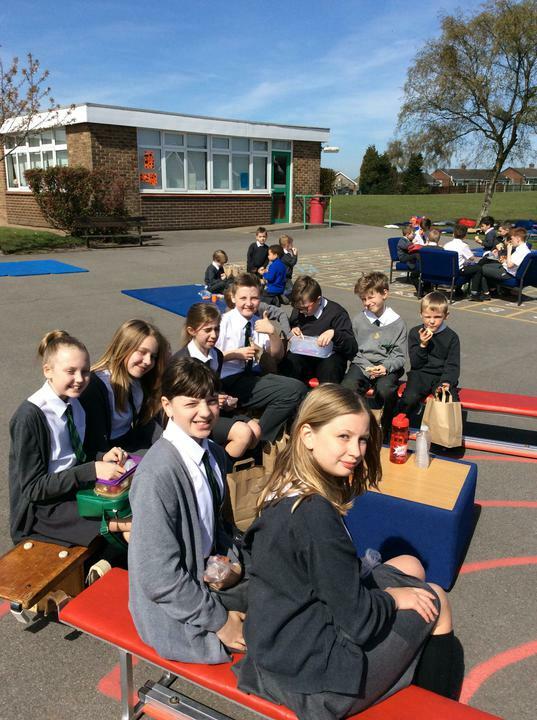 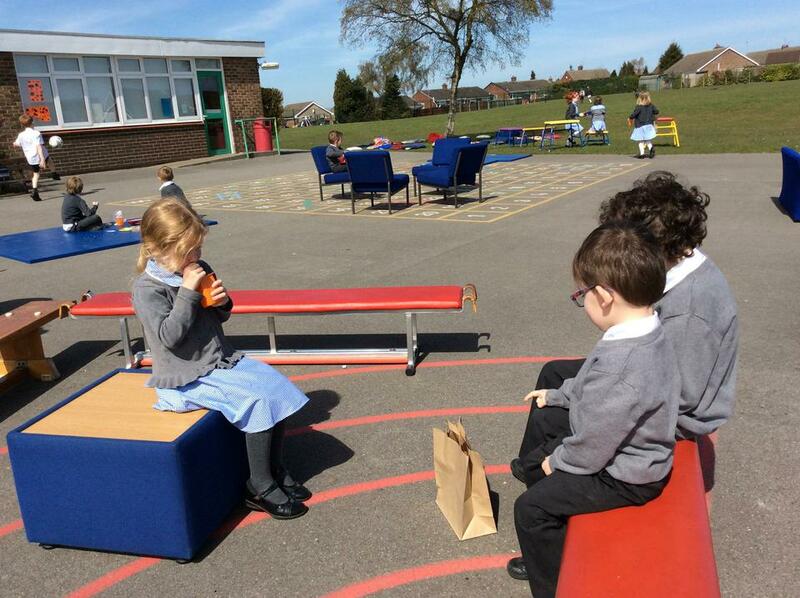 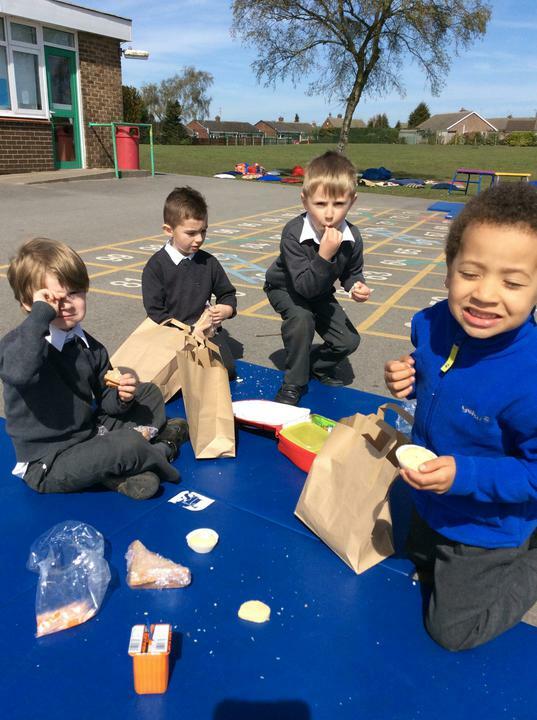 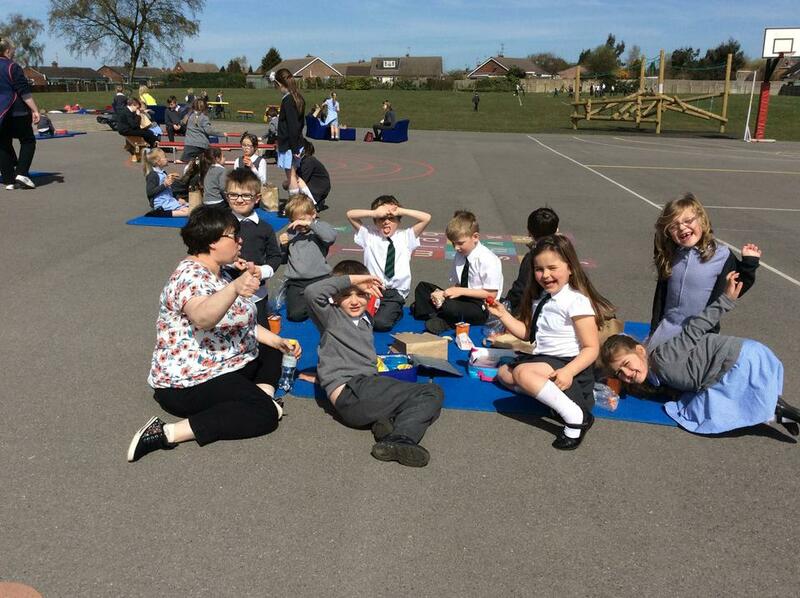 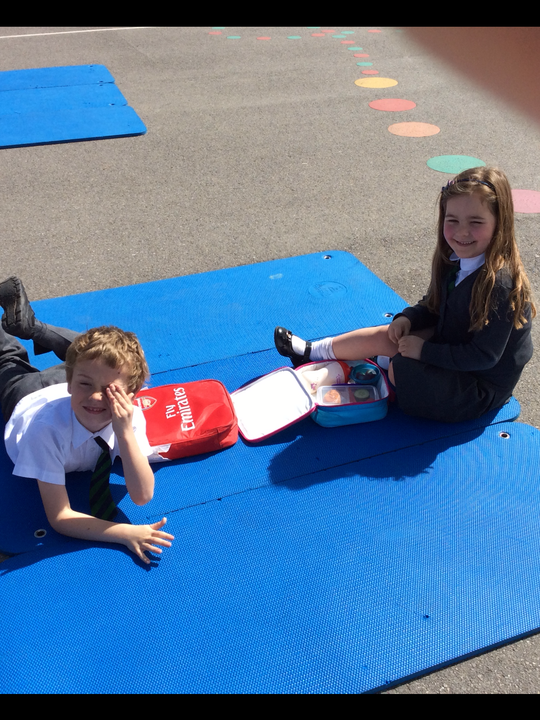 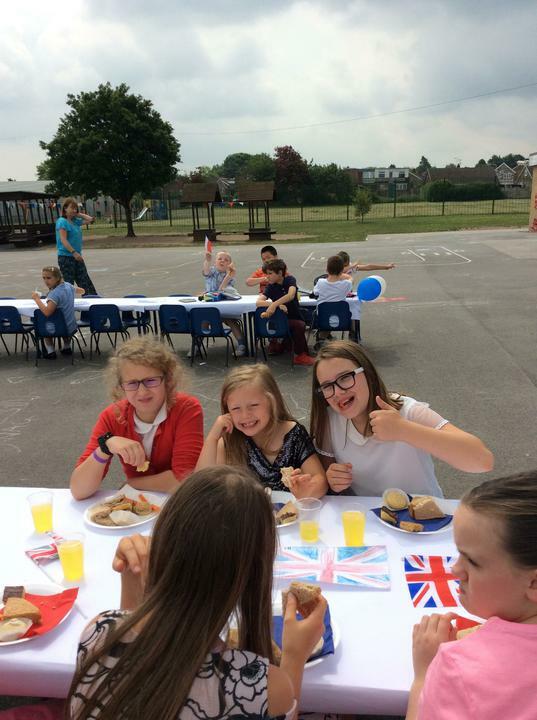 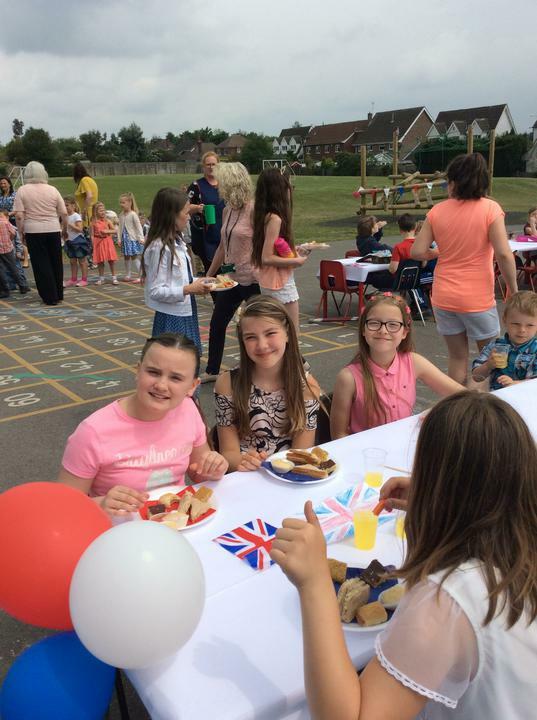 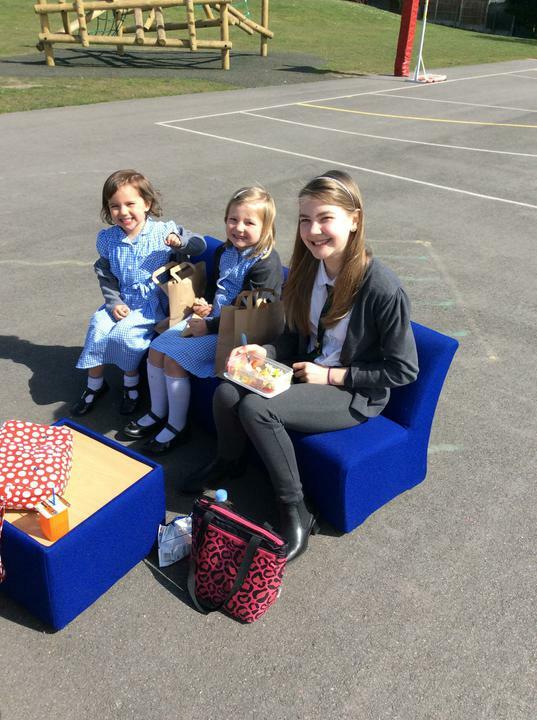 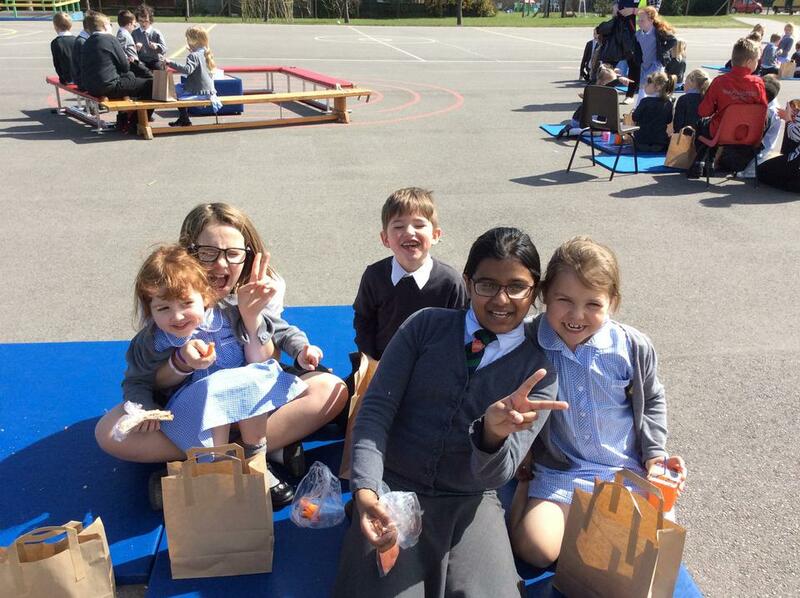 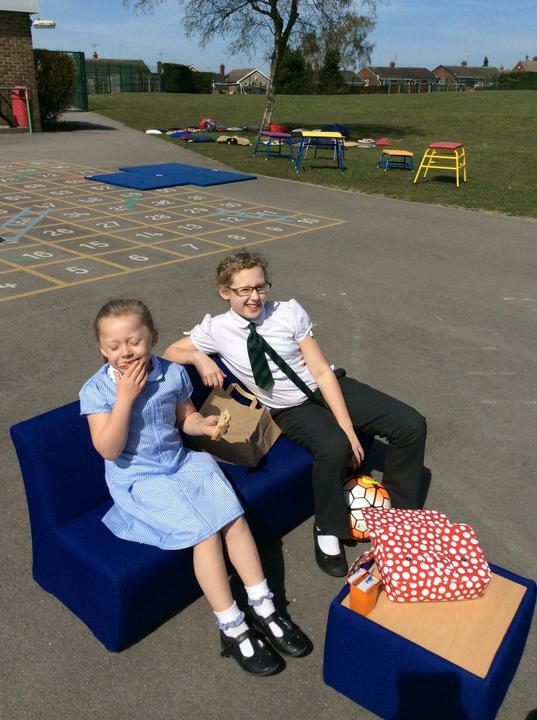 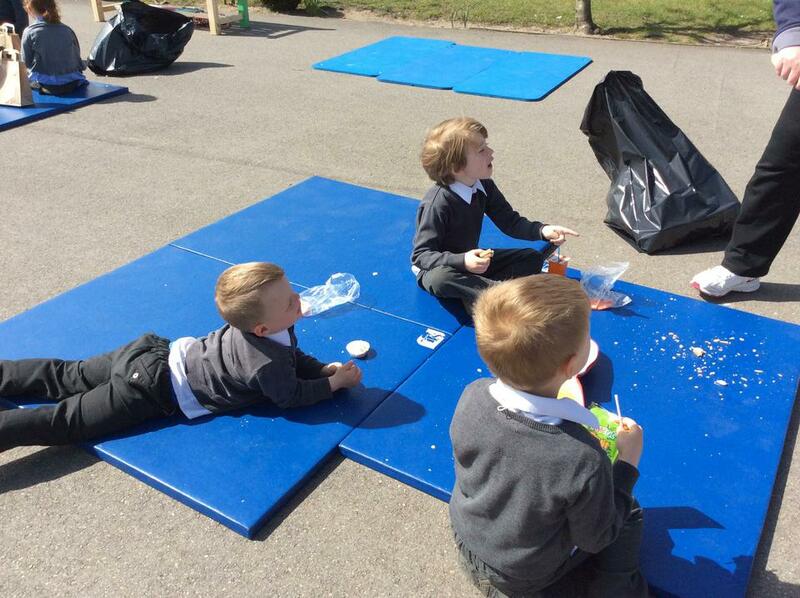 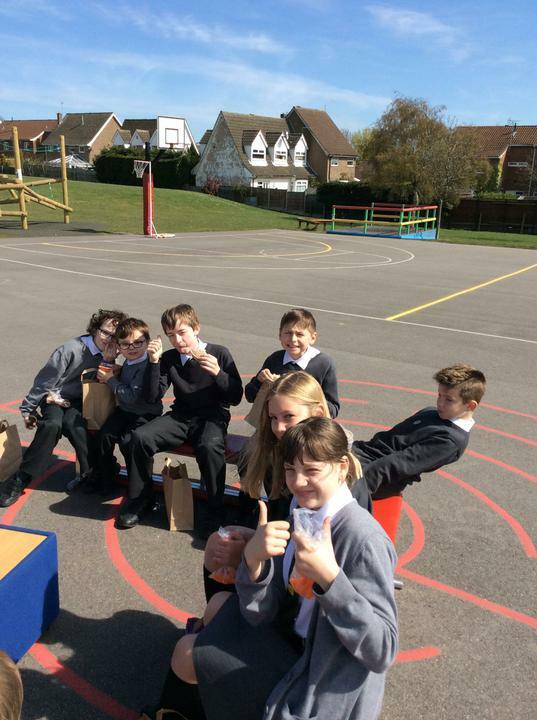 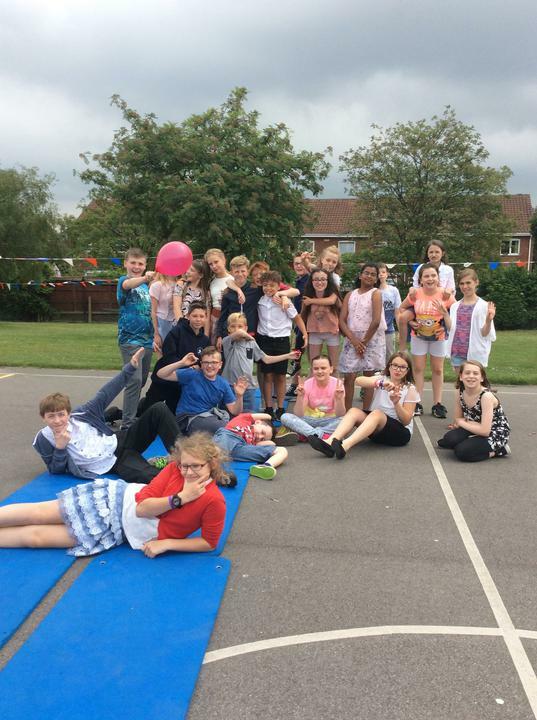 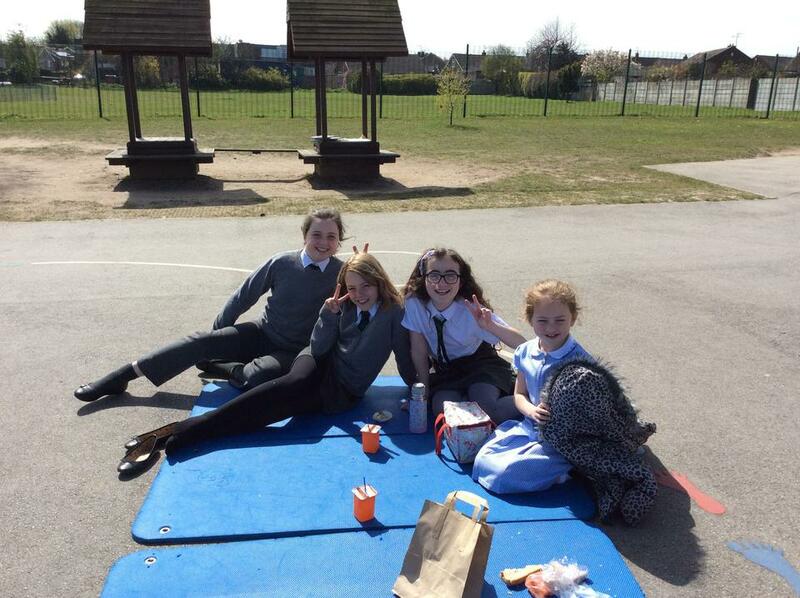 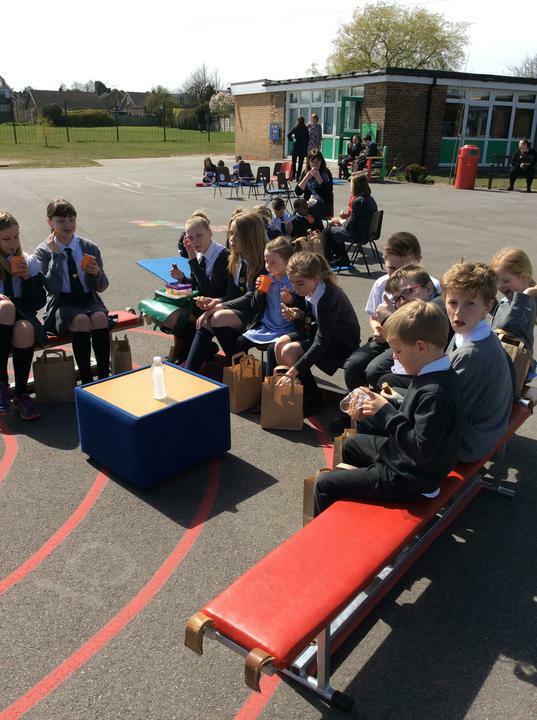 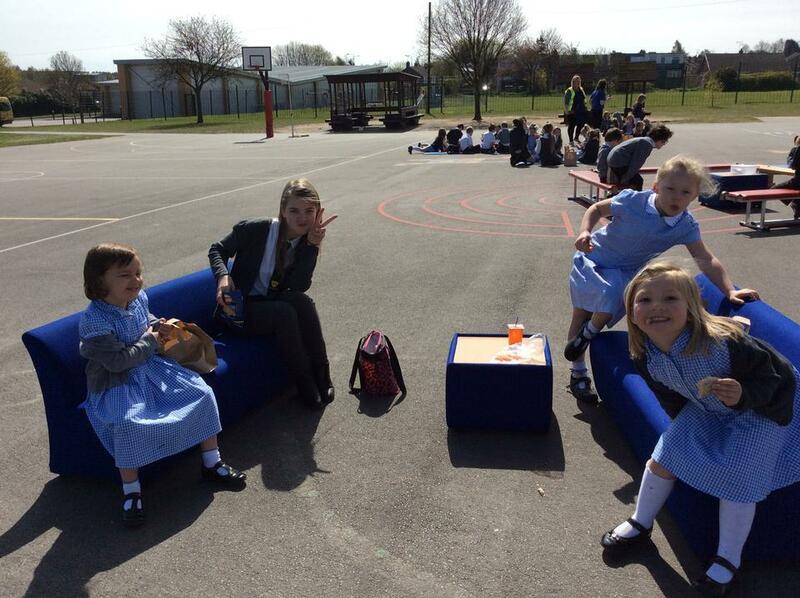 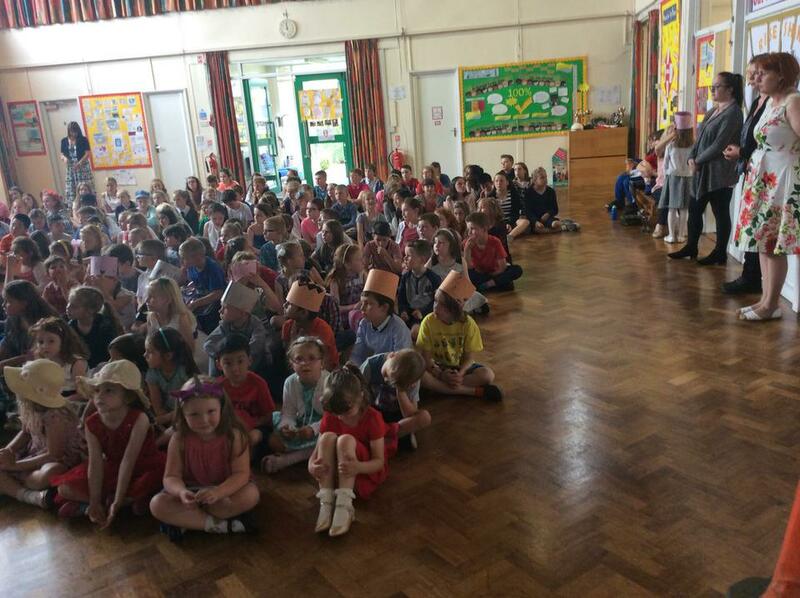 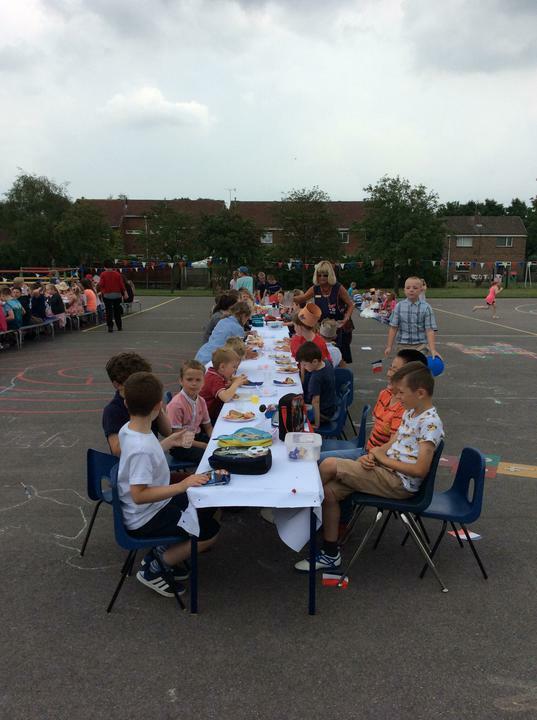 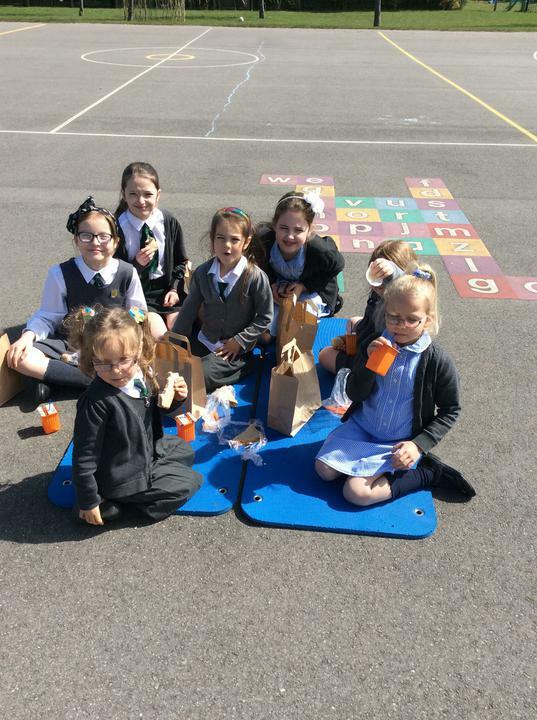 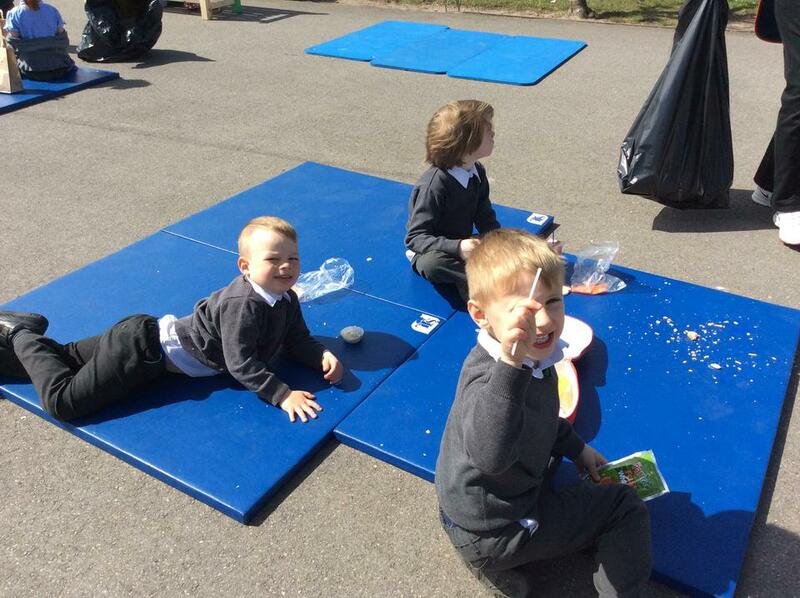 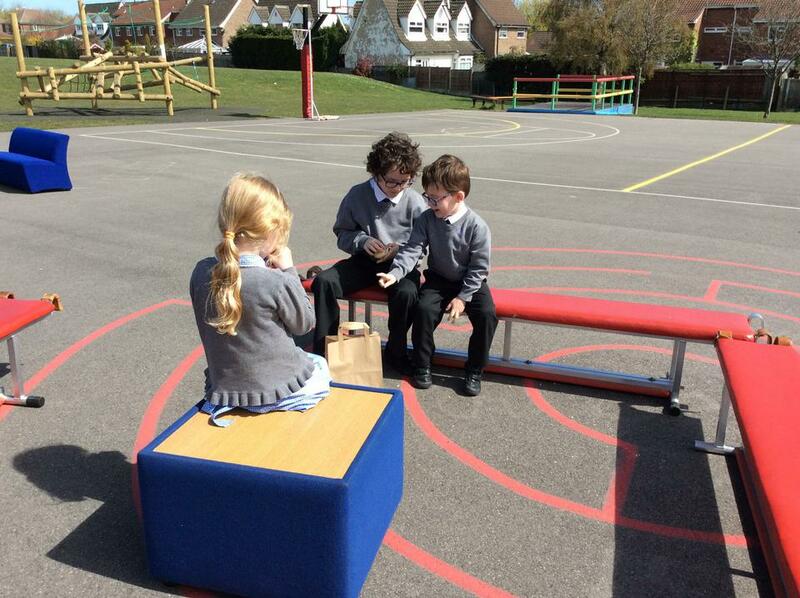 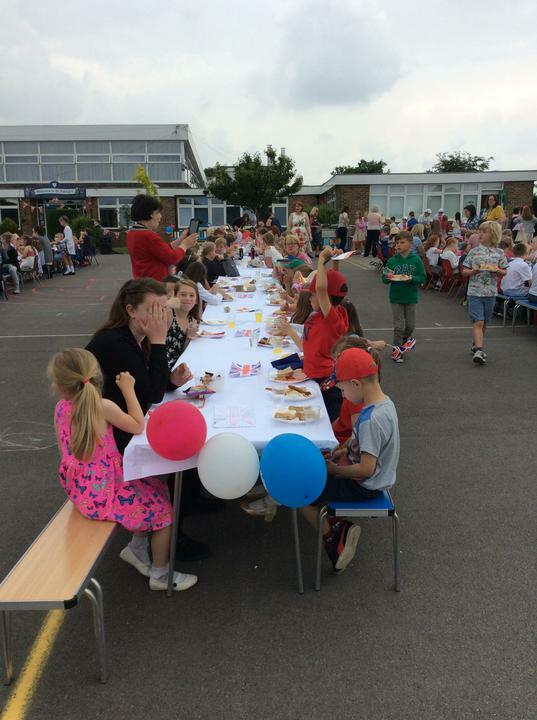 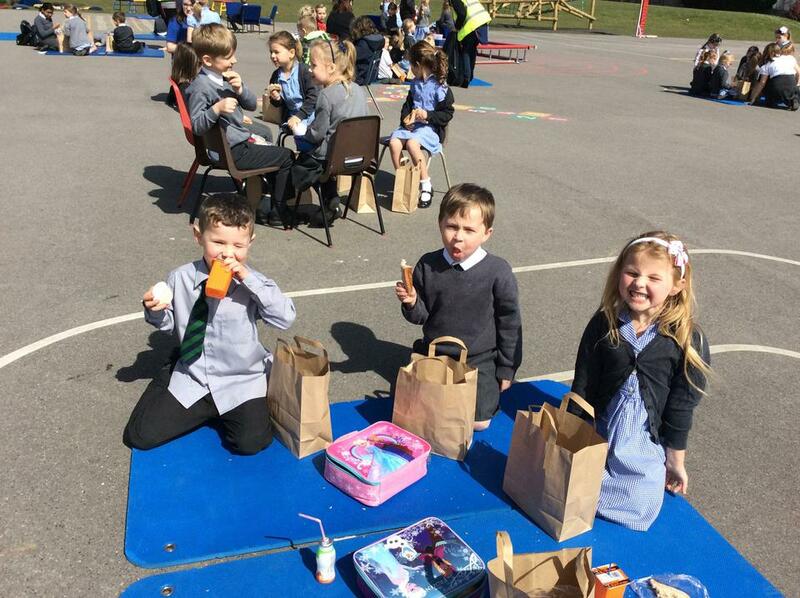 The whole school celebrated Our Queen's 90th Birthday with a picnic lunch outside and a party! 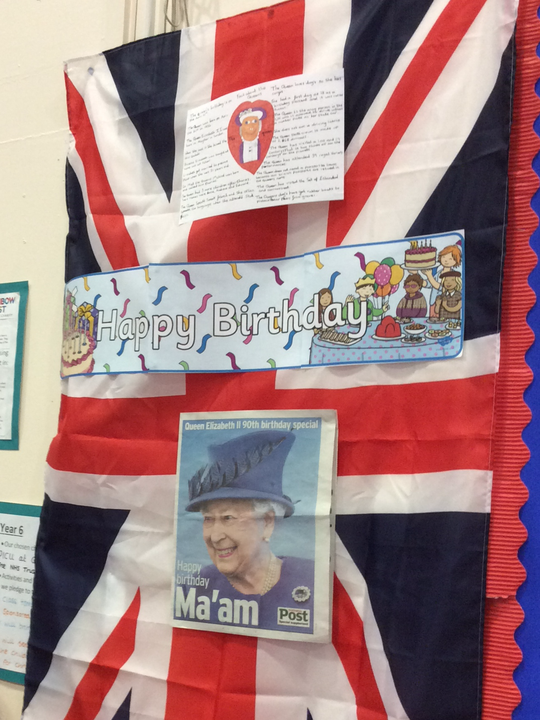 We wacthed videos of Queen Elizabeth's life and reign as our longest reigning Monarch. 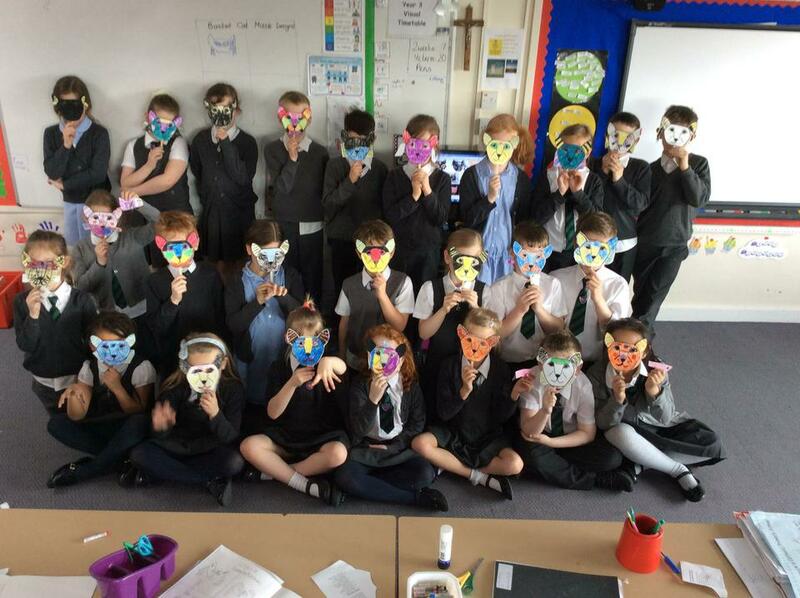 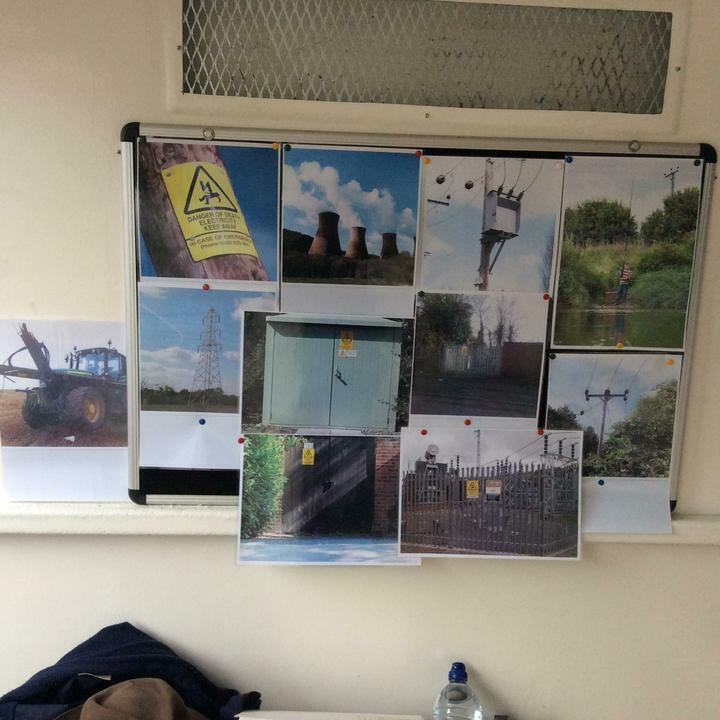 Rule of Law - Year 6 learned about our laws and what to do if we witness a crime like arson. 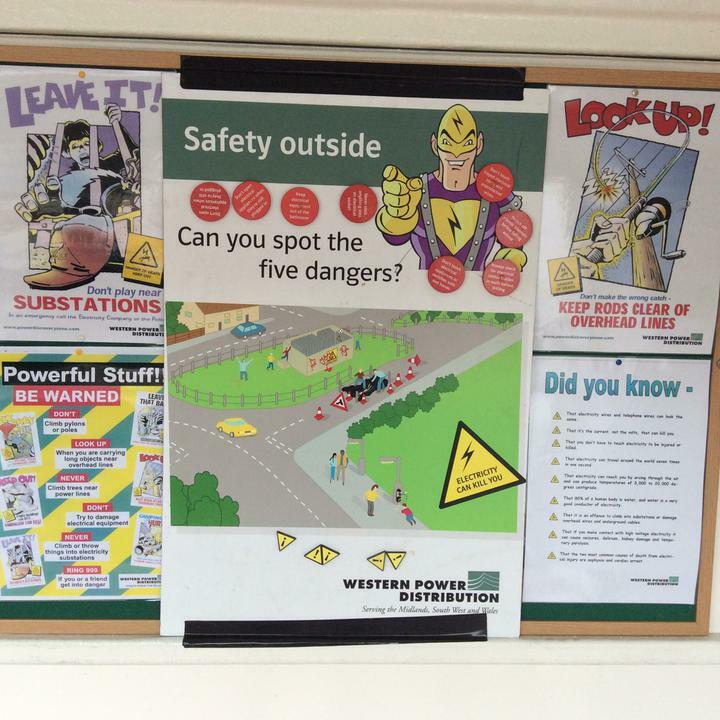 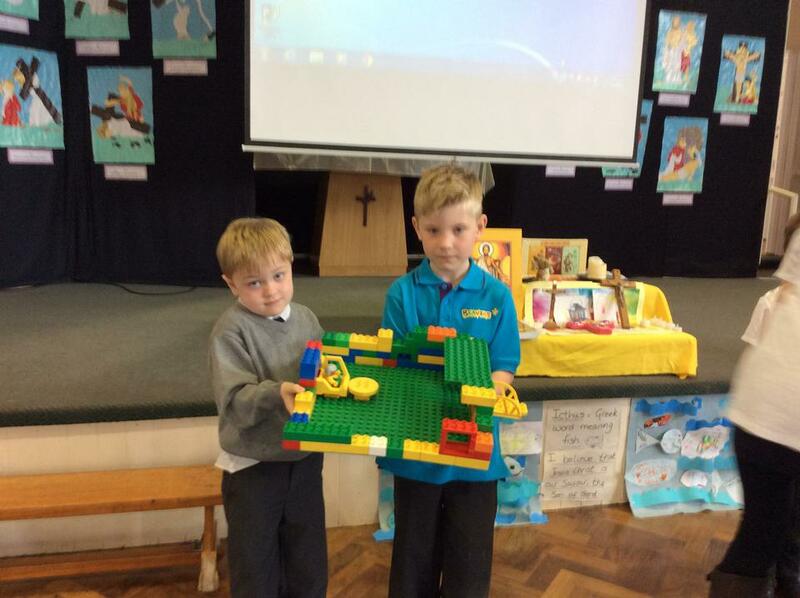 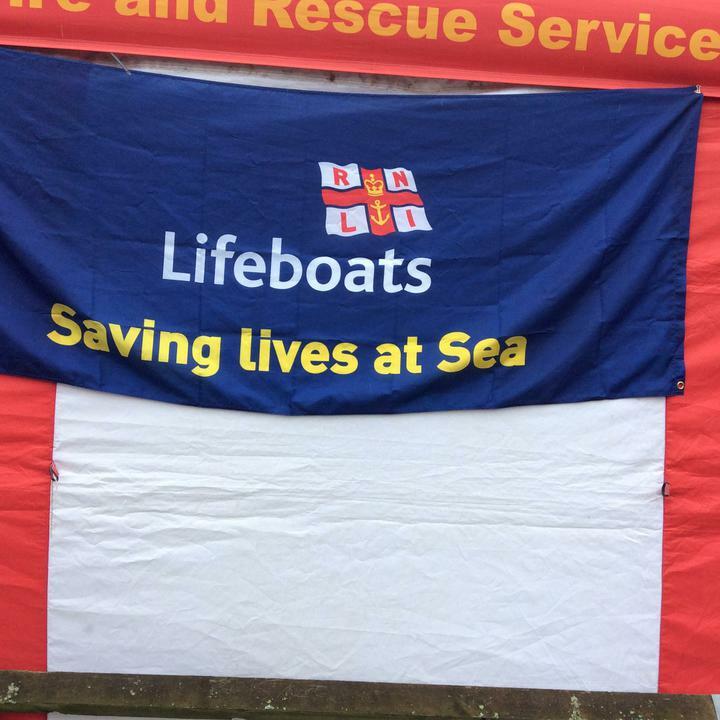 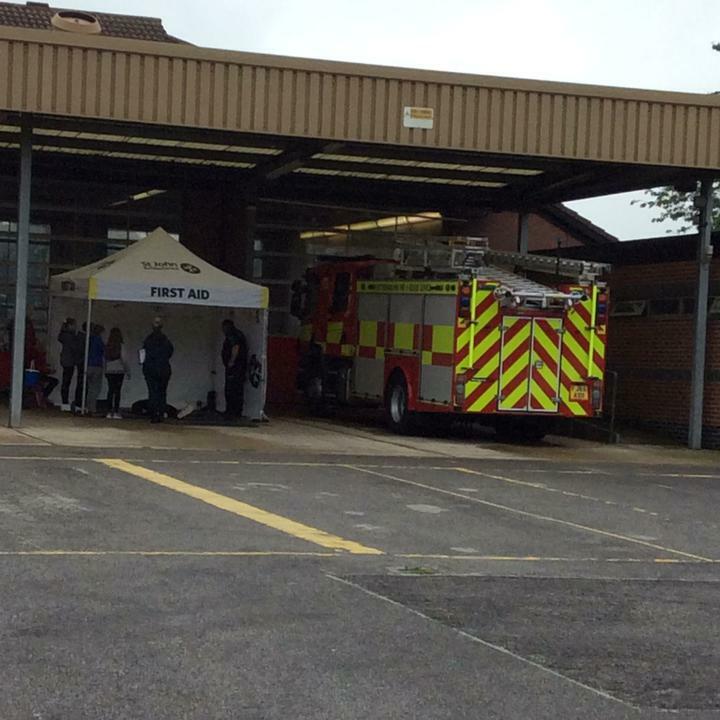 We learned all about fire safety, first-aid, cyber bullying, home safety and laws, water and road safety and the law of the road.